Kanye West is suing his old label Roc-A-Fella Records and EMI April Music for the rights to old music. According to TMZ, the Grammy-winning artist filed two lawsuits against Roc-A-Fella Records and EMI April Music. 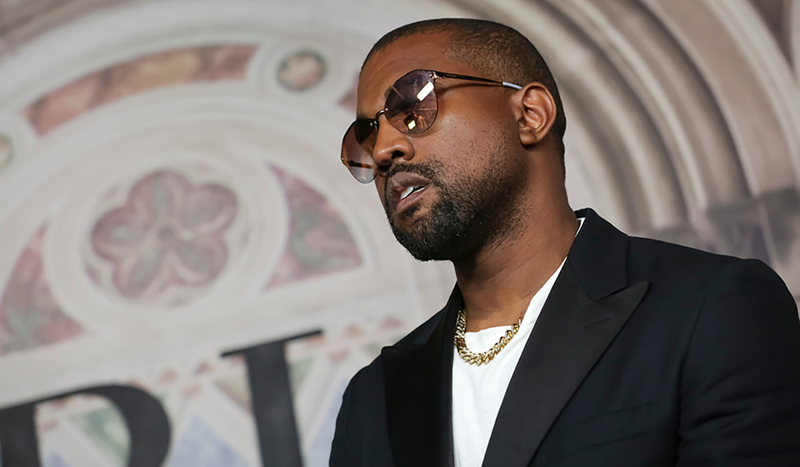 In his suit against his former record label, ‘Ye claims that he signed an exclusive recording agreement with the company and is seeking monies owed from the label. The mega producer claims that he’d written over 200 songs by the end of 2011 and that he gave those songs to EMI. Kanye claims to have a dispute with EMI and he’s asking a judge to declare him his rights back to him, presumably to collect royalties. The lawsuit is not against Jay-Z despite earlier reports. Jay-Z sold his shares of the company and is not named in the lawsuit according to reps.